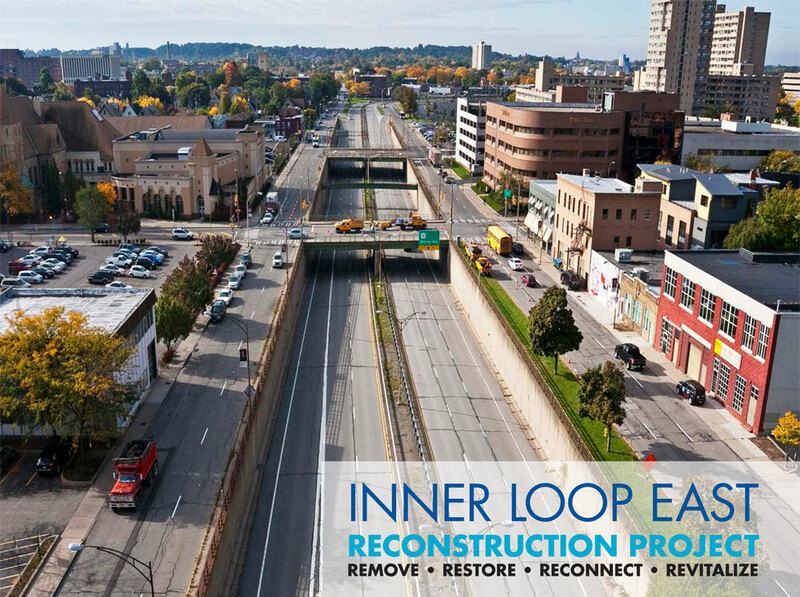 The Inner Loop redevelopment project in the East End will be funded fully when work begins this fall. Rochester City Council unanimously accepted state funding of $4.2 million last Tuesday, the final financial piece for the $21 million project. The $4.2 million was divided equally from among the state Senate, state Assembly and Gov. Andrew Cuomo, city officials said. The project will be funded primarily by federal Transportation Investment Generating Economic Recovery discretionary grants. The state is funding the remaining 20 percent. The project will reconstruct a sunken two-thirds of a mile stretch from Monroe Avenue to Charlotte Street into an at-grade boulevard with more than six acres of land for potential development, city officials said. (c) 2014 Rochester Business Journal.